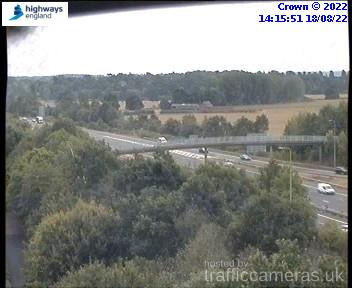 Latest CCTV traffic image from camera #1497 on the M40 road. 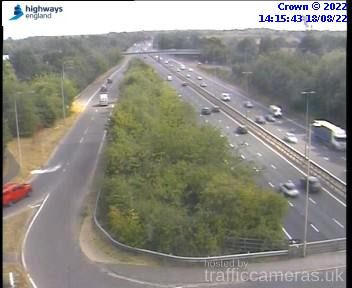 Latest CCTV traffic image from camera #1498 on the M40 road. 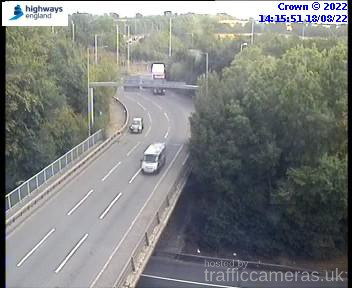 Latest CCTV traffic image from camera #1499 on the M40 road. Latest CCTV traffic image from camera #1500 on the M40 road. 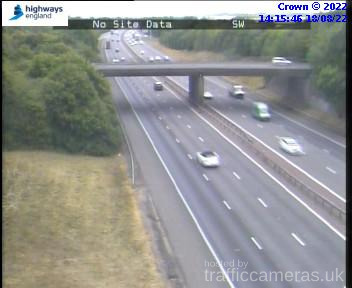 Latest CCTV traffic image from camera #1502 on the M40 road. 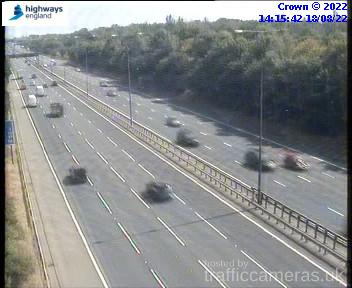 Latest CCTV traffic image from camera #1503 on the M40 road. Latest CCTV traffic image from camera #1504 on the M40 road. Latest CCTV traffic image from camera #1505 on the M40 road. Latest CCTV traffic image from camera #1506 on the M40 road. Latest CCTV traffic image from camera #1507 on the M40 road. Latest CCTV traffic image from camera #1508 on the M40 road. Latest CCTV traffic image from camera #1509 on the M40 road. 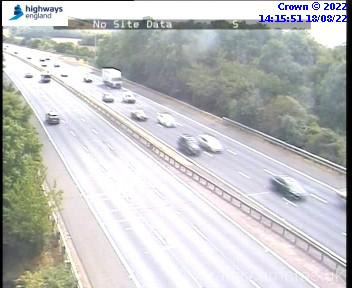 Latest CCTV traffic image from camera #1510 on the M40 road. 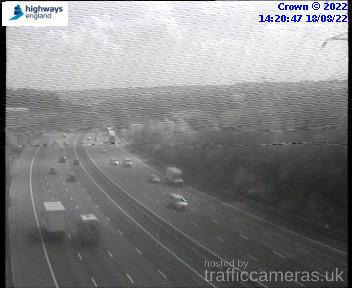 Latest CCTV traffic image from camera #1512 on the M40 road. 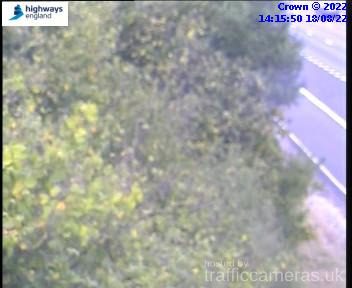 Latest CCTV traffic image from camera #1513 on the M40 road. 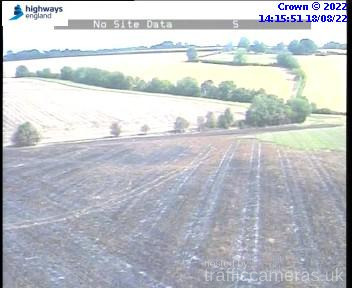 Latest CCTV traffic image from camera #1515 on the M40 road. 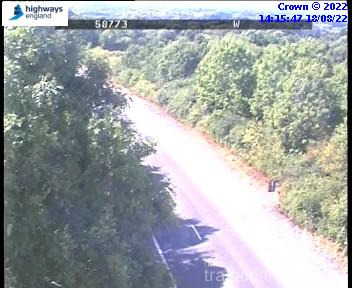 Latest CCTV traffic image from camera #1516 on the M40 road. 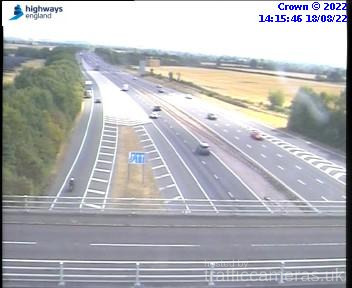 Latest CCTV traffic image from camera #1517 on the M40 road. 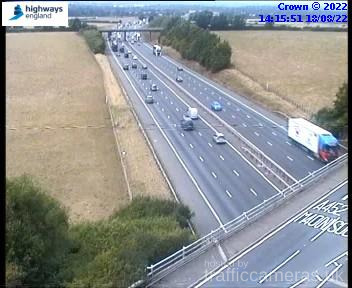 Latest CCTV traffic image from camera #1518 on the M40 road. 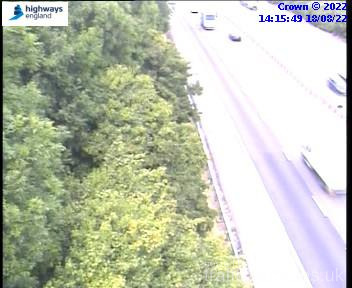 Latest CCTV traffic image from camera #1519 on the M40 road. 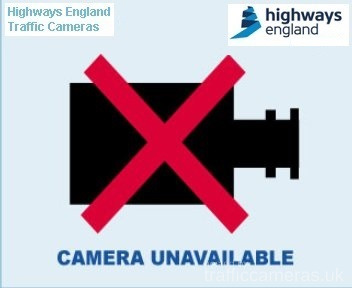 Latest CCTV traffic image from camera #1520 on the M40 road. 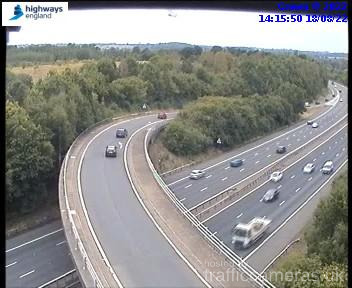 Latest CCTV traffic image from camera #1521 on the M40 road. 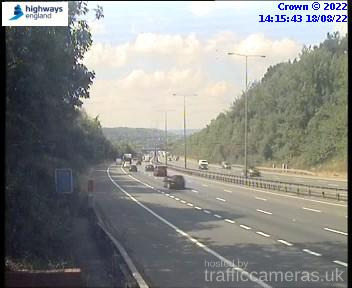 Latest CCTV traffic image from camera #1522 on the M40 road. 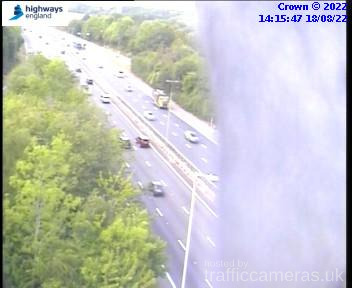 Latest CCTV traffic image from camera #1523 on the M40 road. 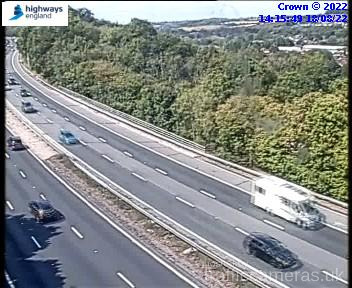 Latest CCTV traffic image from camera #1525 on the M40 road. 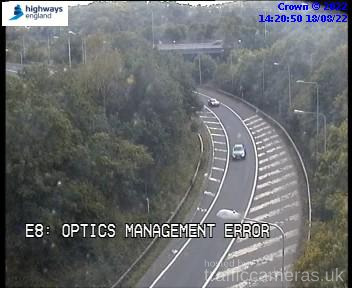 Latest CCTV traffic image from camera #1526 on the M40 road. 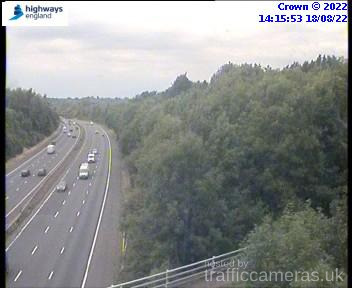 Latest CCTV traffic image from camera #1527 on the M40 road. 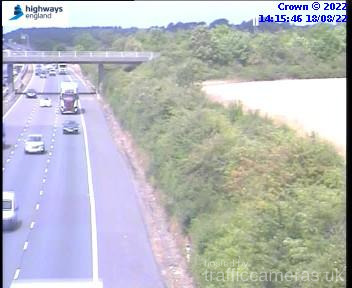 Latest CCTV traffic image from camera #1528 on the M40 road. 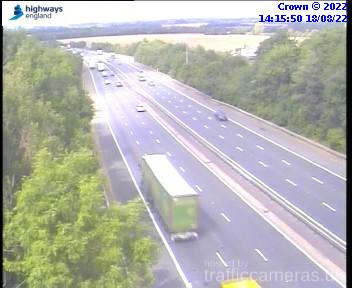 Latest CCTV traffic image from camera #1529 on the M40 road. 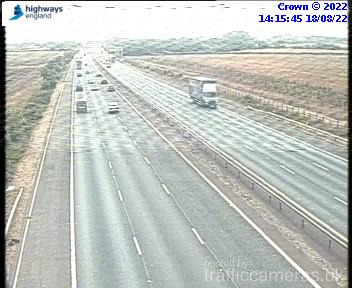 Latest CCTV traffic image from camera #1530 on the M40 road. 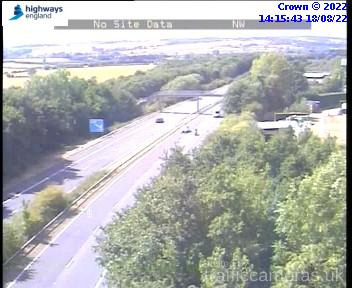 Latest CCTV traffic image from camera #1531 on the M40 road. 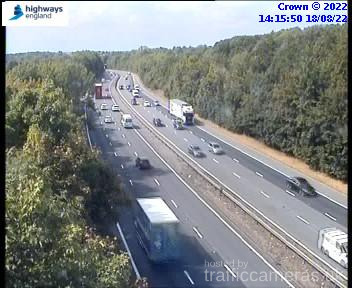 Latest CCTV traffic image from camera #1532 on the M40 road. 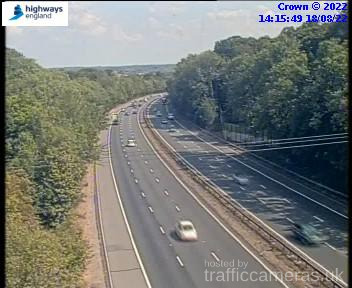 Latest CCTV traffic image from camera #1533 on the M40 road. 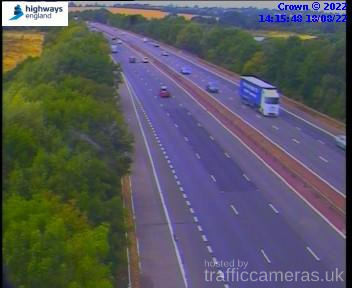 Latest CCTV traffic image from camera #1534 on the M40 road. 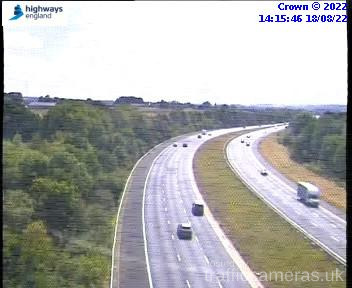 Latest CCTV traffic image from camera #1535 on the M40 road. 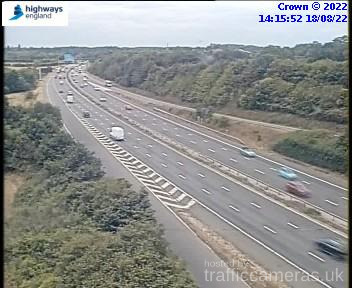 Latest CCTV traffic image from camera #1536 on the M40 road. 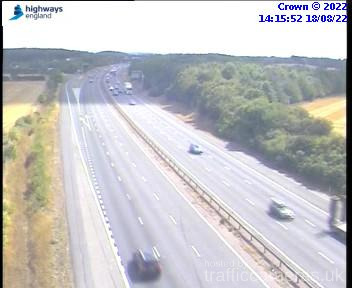 Latest CCTV traffic image from camera #1537 on the M40 road. 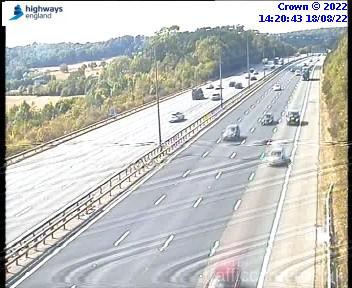 Latest CCTV traffic image from camera #1538 on the M40 road. 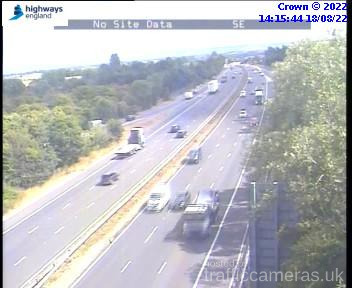 Latest CCTV traffic image from camera #1539 on the M40 road. Latest CCTV traffic image from camera #1540 on the M40 road. 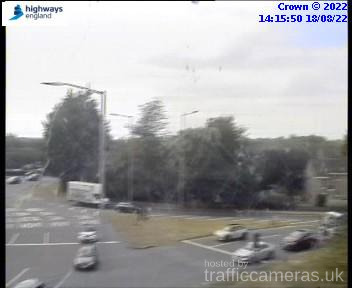 Latest CCTV traffic image from camera #1541 on the M40 road. 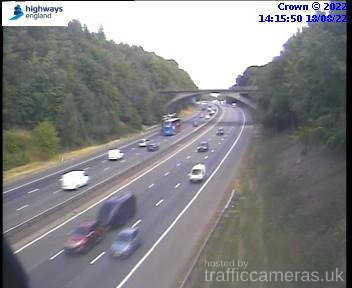 Latest CCTV traffic image from camera #1542 on the M40 road. 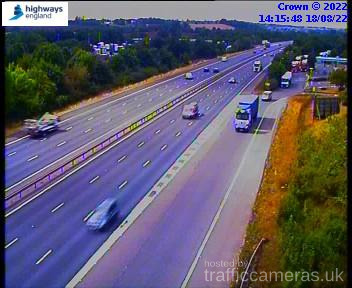 Latest CCTV traffic image from camera #1543 on the M40 road. 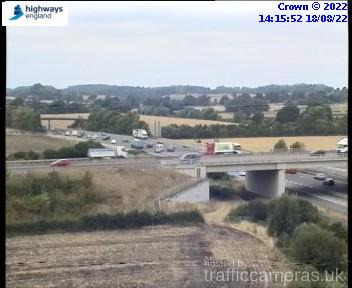 Latest CCTV traffic image from camera #1544 on the M40 road. 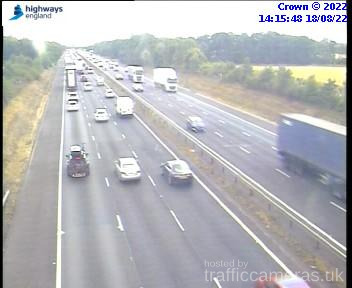 Latest CCTV traffic image from camera #1545 on the M40 road. 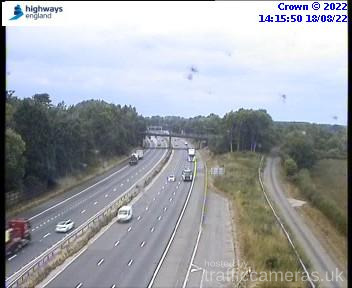 Latest CCTV traffic image from camera #1546 on the M40 road. 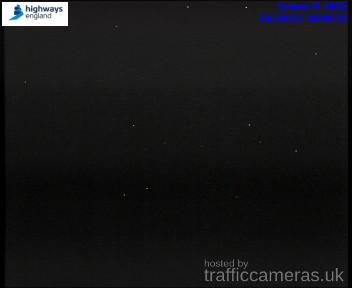 Latest CCTV traffic image from camera #1547 on the M40 road. 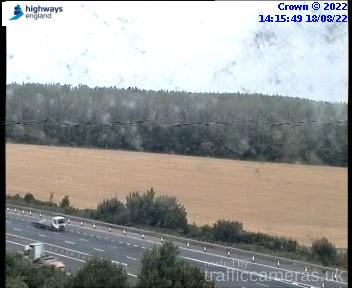 Latest CCTV traffic image from camera #1548 on the M40 road.